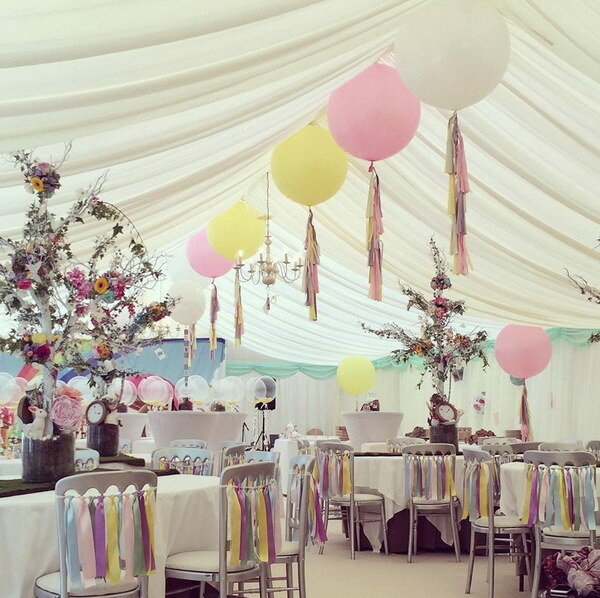 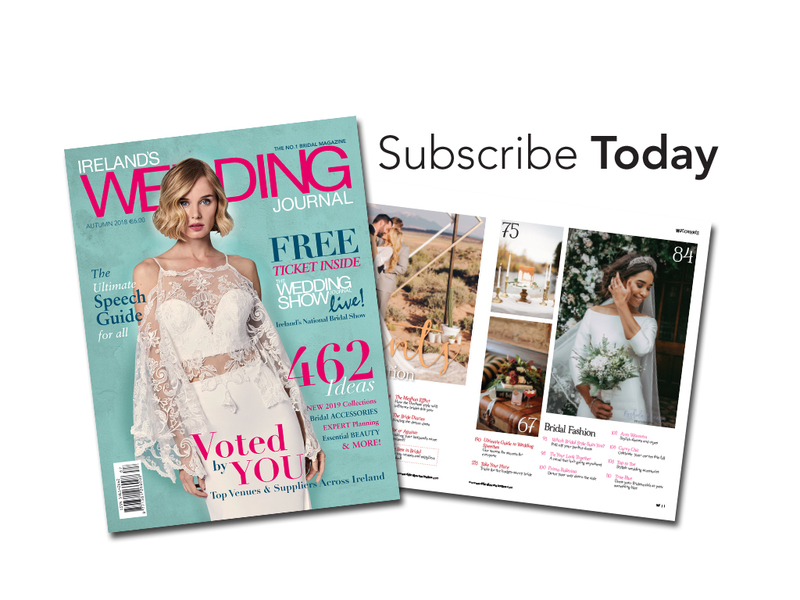 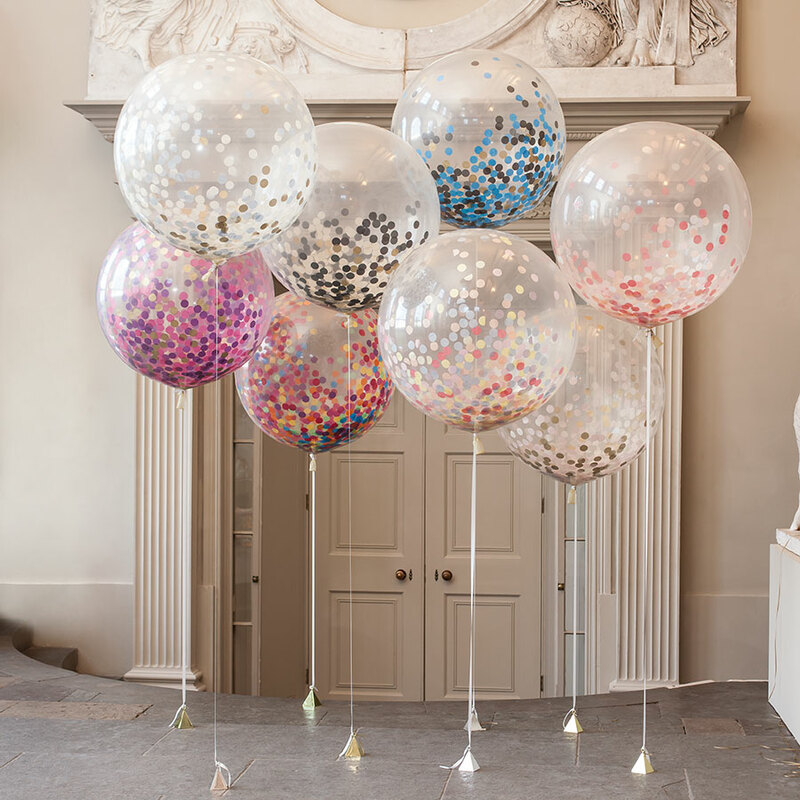 Big, bouncy and budget friendly, balloons bring out the big kid in all of us and are perfect for adding a pop of colour to your wedding day decor. 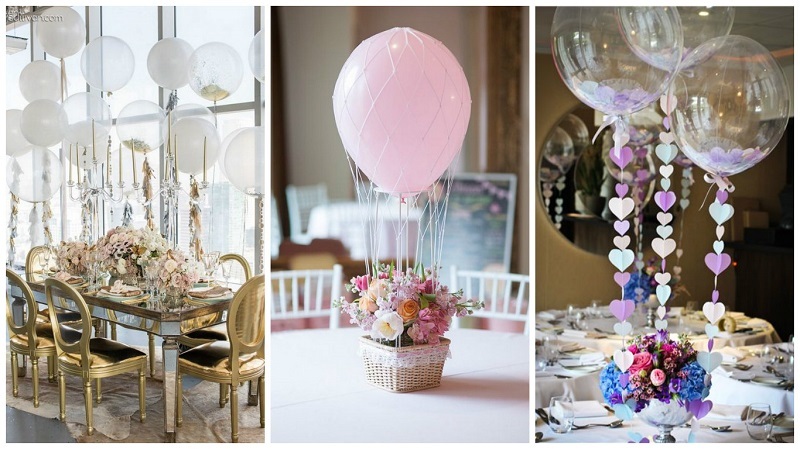 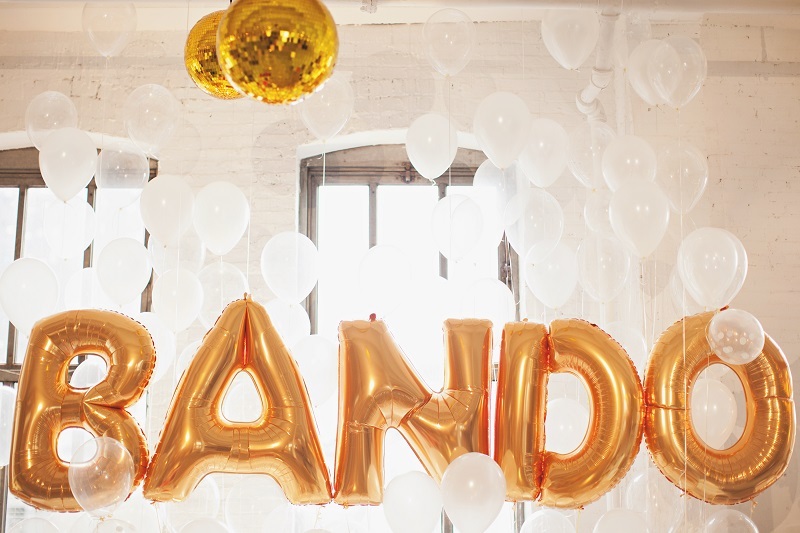 Create some drama by floating huge balloons from your tables. 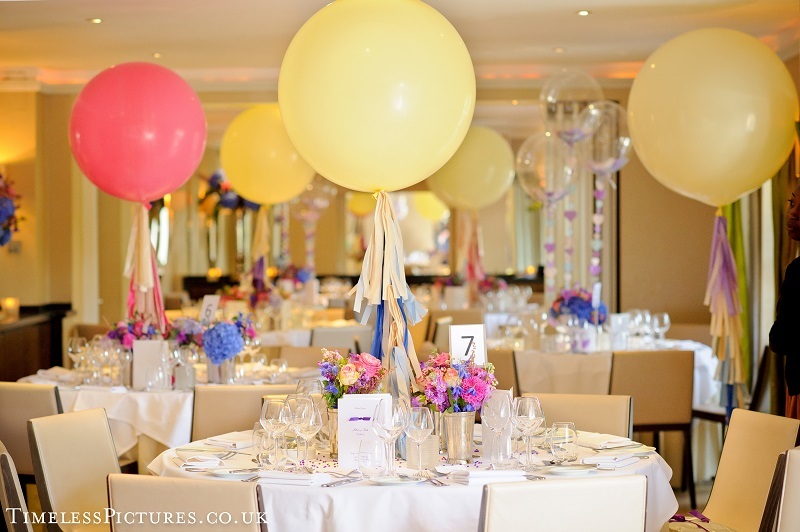 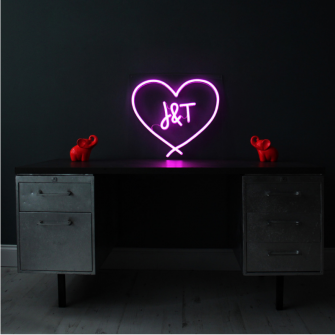 Pick a colour that complements your theme and make the inflatable double up as your table numbers by writing numbers on them. 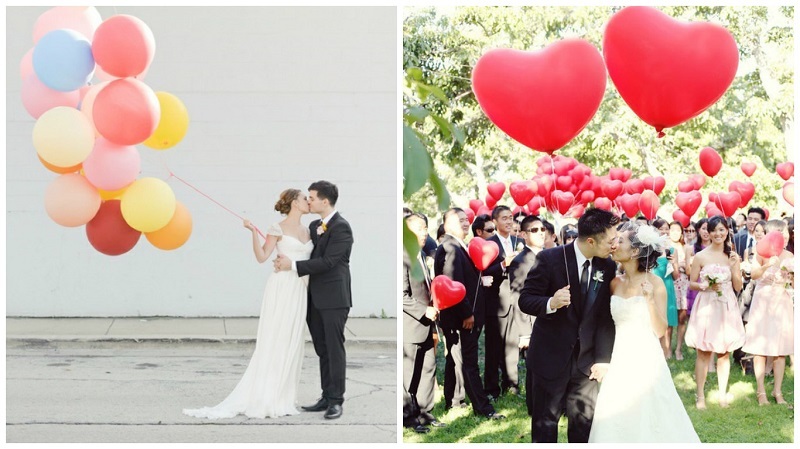 TIP: If you’ve children at your wedding, give each of them a big balloon to take home at the end of the day. 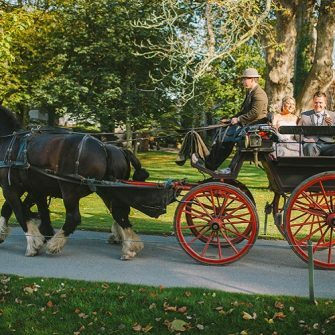 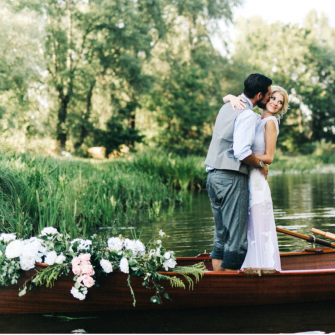 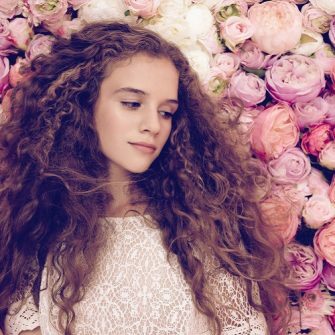 You’ll be the best bride ever! 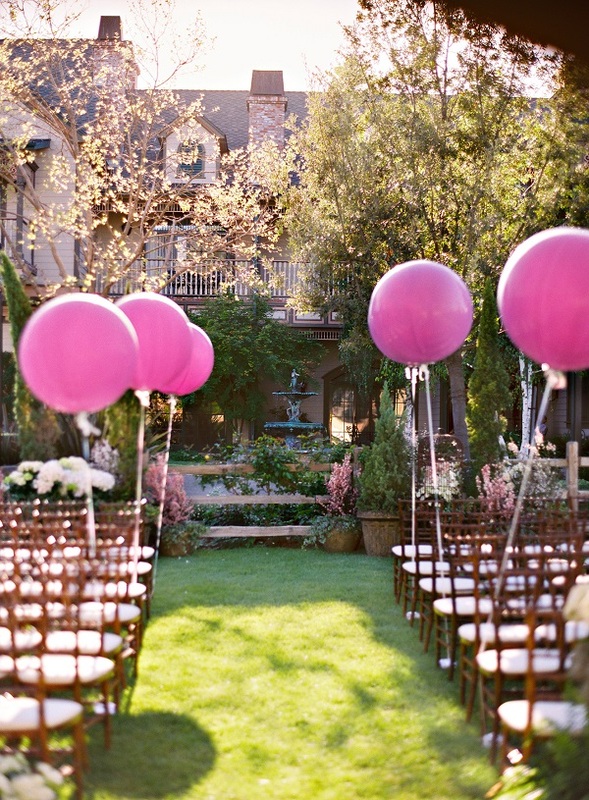 Cheaper than flowers, tie balloons to the end chair in each row to mark out the aisle – too cute! 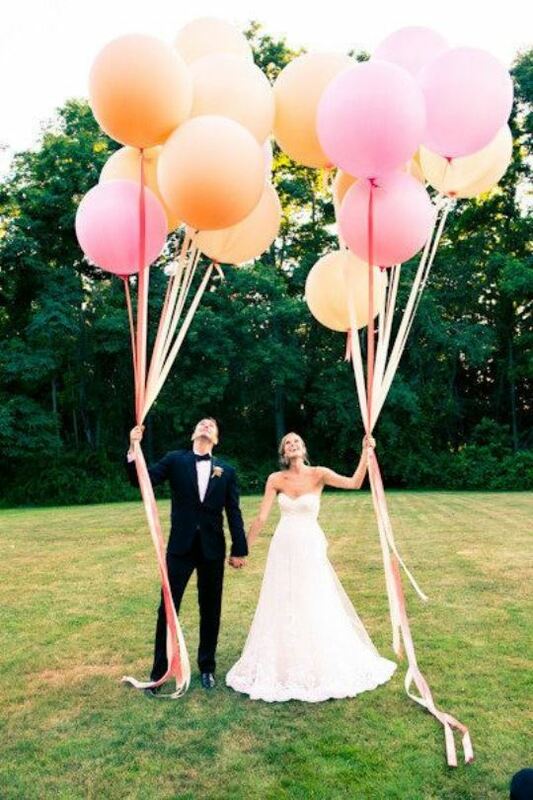 You can have endless fun with over-sized balloons in your wedding pictures – hide behind them, float them, release them…it’s up to you. 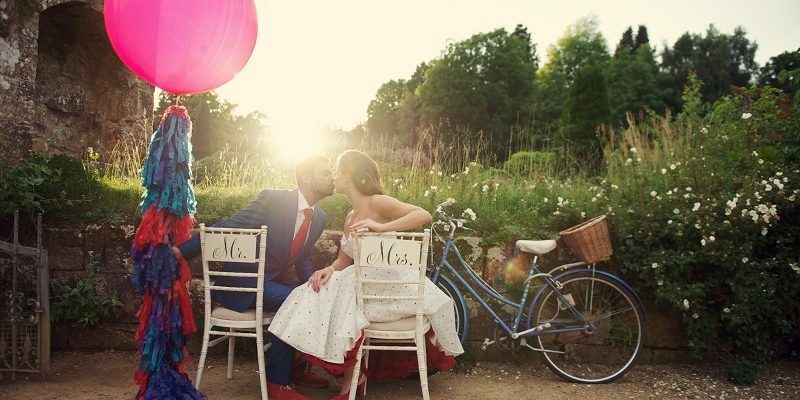 Choose bold colours to make your pictures pop! 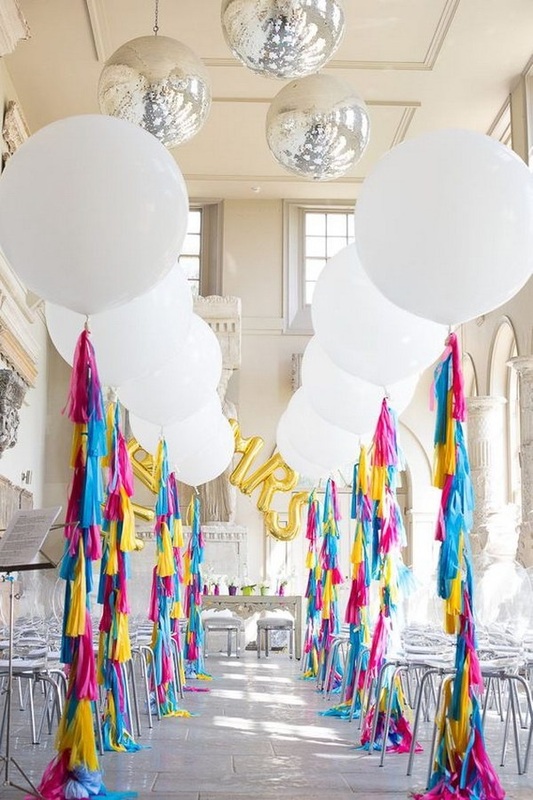 Set the mood by decorating your entrance hall or reception room with bunches of big balloons – we love the ones with tassels or filled with confetti for extra fun. 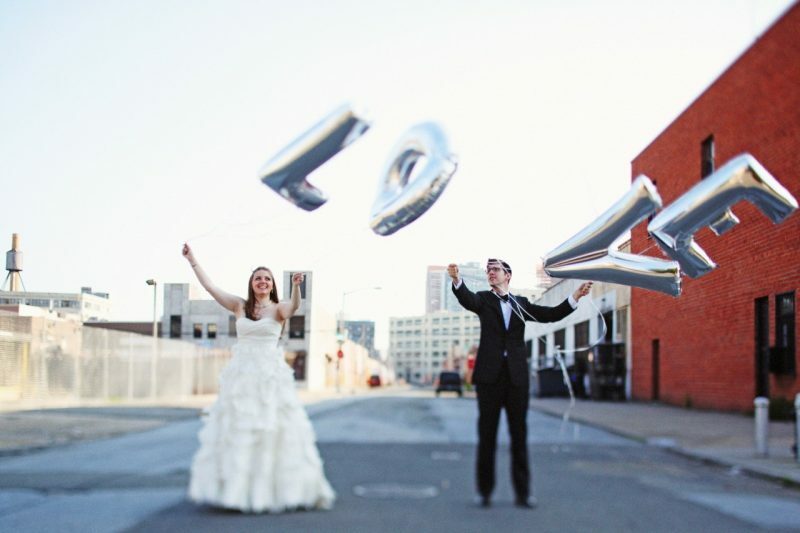 Create a balloon wall as backdrop for your wedding cake or write fun captions on these fun props and encourage your guests to use them in their pictures.